From inception, the collaboration between the Georgia Department of Labor (GDOL) and key stakeholders has made GeorgiaBEST possible. GDOL initially worked in conjunction with the Georgia Department of Education (GaDOE) and business owners across the state to identify the soft skills standards, modules, optional activities and assessment sheets that served as the foundation for this program. The University of North Georgia’s BB&T Center for Ethical Leadership played an integral role in the development of the original GeorgiaBEST High School Teacher’s Manual, offered supplemental classroom material for the program and has proven to be an excellent resource during times of growth and expansion. The recent improvements and enhancements to the GeorgiaBEST program would not have been possible without them. The Adult Education Program at Georgia Northwestern Technical College assisted in the development and implementation of GeorgiaBEST Adult Education. Through their efforts and a collaboration with the Technical College System of Georgia, GeorgiaBEST Adult Education was embedded in Adult Education/GED programs throughout the state. As a result, GDOL and Georgia Northwestern Technical College’s Adult Education program partnered to present the GeorgiaBEST program at numerous state and national conferences. Formed in 2014, the GeorgiaBEST Advisory Council has also volunteered their time to ensure the continued success of this program. The advisory council is composed of teachers and administrators from across the state that provide feedback and guidance on the GeorgiaBEST program. Georgia employers from across the state answered surveys or participated in audience polls at GDOL Business Summits and provided valuable information about their needs and frustrations with the workforce. Their input served as the catalyst for the improvements to the GeorgiaBEST program. 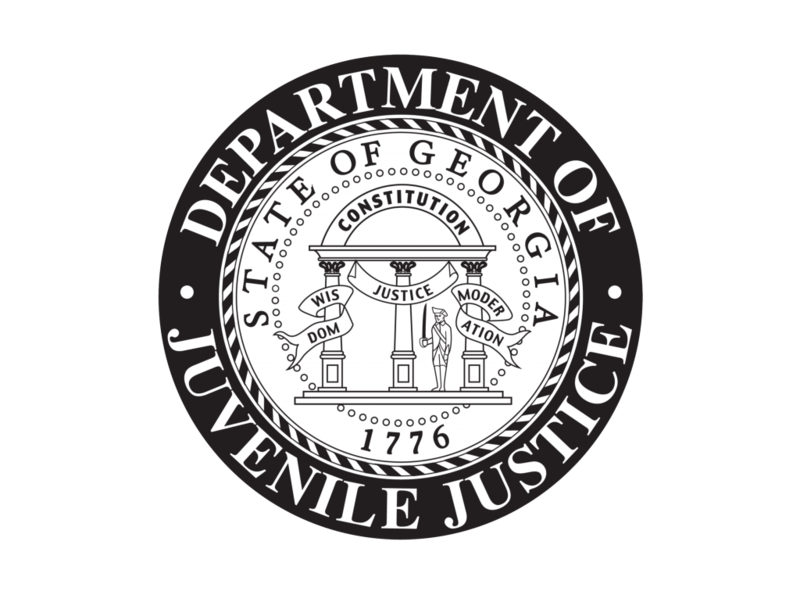 Additional friends of GeorgiaBEST include the Georgia Department of Education, the Georgia Department of Juvenile Justice, the Georgia Chamber of Commerce, and Great Promise Partnership. The Georgia Department of Labor would like to extend its sincerest thanks to its key stakeholders as well as the students, teachers, administrators, employers, local Chambers of Commerce, local communities, and parents who make GeorgiaBEST possible.